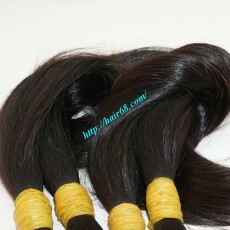 THICK HAIR STRAIGHT	There are 24 products. 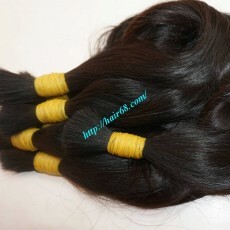 These thick hair extensions are full cuticle intact and same direction so you will not meet any problem during processing it. 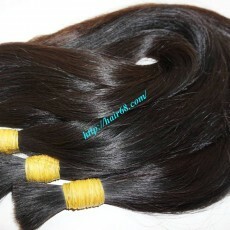 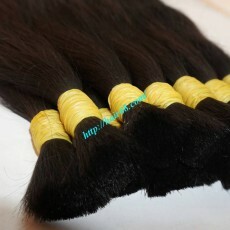 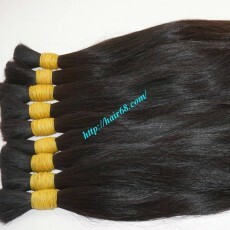 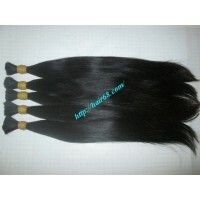 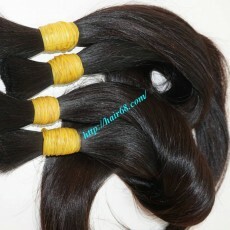 You can choose short to long thick hair size (8”-32”) for your hair extensions products.